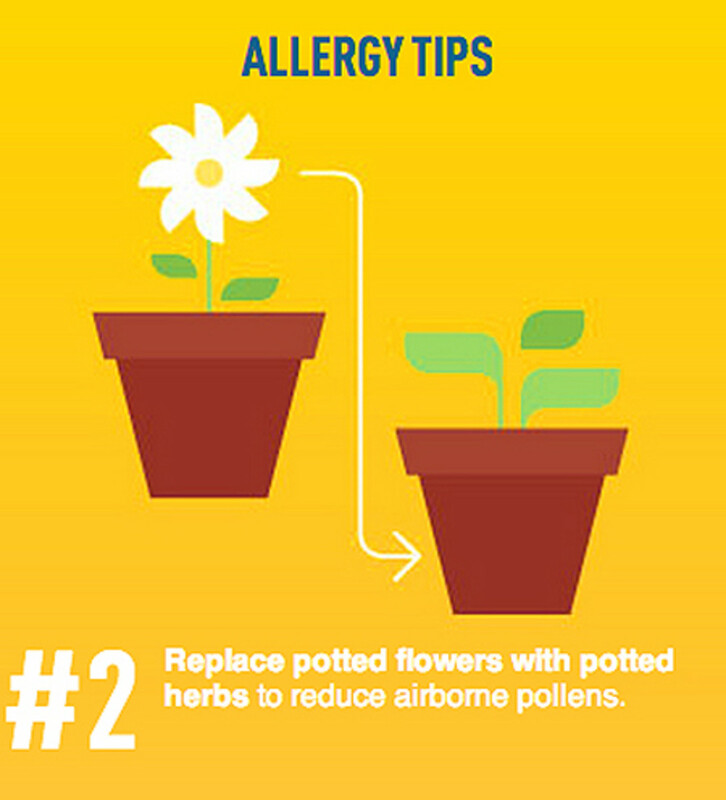 Geeky stuff about coping with seasonal allergies, and which plants are most to blame (hint: not the girls). Oh Spring, how some of us love and dread you so. This post was sponsored by the makers of REACTINE®; thoughts and opinions are my own. Every year someone tells me it&apos;s the worst year ever for his or her allergy symptoms. And I insensitively say, "oh, thank goodness I haven&apos;t suffered from them in years." #karma. This year, the pollen [insert curse words here] vortex is kicking my heiney. Or trying to -- thank God REACTINE® Liquid Gels have got my back. Read on for why male plants are to blame for seasonal allergy symptoms, plus a gift-card giveaway that&apos;s nothing to sneeze at. Less than half an hour later, I felt so much better. And although it took the return of a couple of stuffed-up sneezy days for me to get with the program, now I get relief from seasonal allergy symptoms every day with a daily REACTINE® Liquid Gels capsule. Pollen vortex, shmollen vortex. Fun fact: we can blame plant-related seasonal allergy symptoms on boy plants. That&apos;s a tidbit I gleaned from horticulturist Tom Ogren when I interviewed him for this story on allergy-friendly floral bouquets. Male plants release pollen into the air to be caught by female plants in that ol&apos; fertilization ritual. No appropriate female plants in the vicinity? Pollen litters the environment and sparks an allergy-fest. In this short video, Ogren explains the process and shares expert tips on how to grow a garden that minimizes allergy symptoms. Every gardener needs to see this! Another fun fact: Two years ago, REACTINE® took Ogren across Canada to audit regional pollen levels. He discovered that the Norway Maple is the biggest tree threat in every city. 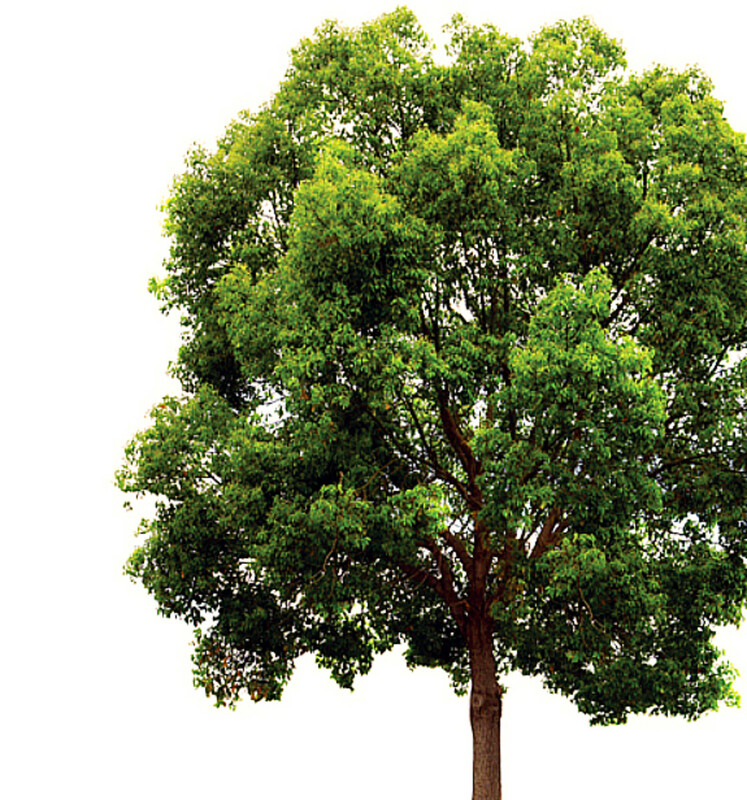 In fact, the Norway Maple scores an eight out of 10 on Ogren&apos;s allergy scale -- which is a big deal, by the way, with an official name and everything. OPALS, which stands for Ogren Plant Allergy Scale™, is used by the US Department of Agriculture. REACTINE® Liquid Gels aside, wanna track how much pollen the Norway Maple and other male trees and plants are shooting into the air? Check out the freeREACTINE® Pollen Forecast app. 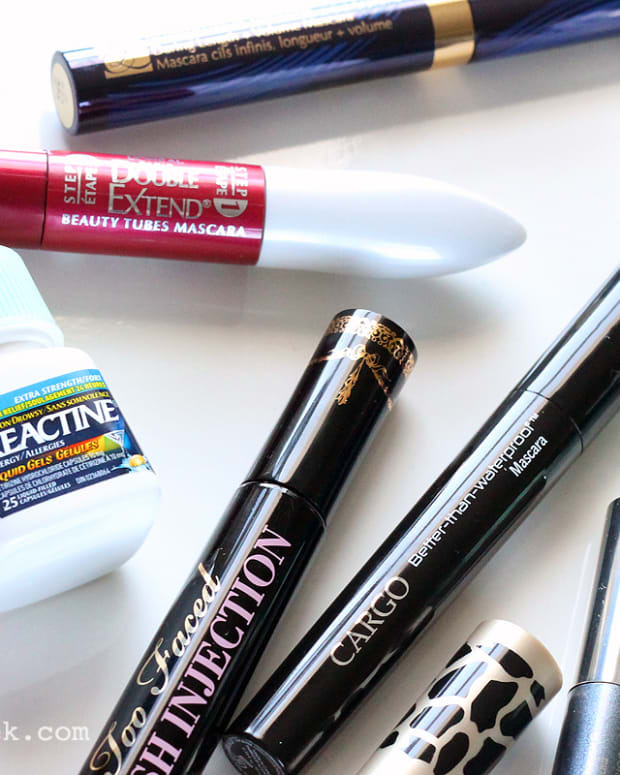 I wrote about its launch in this post about stay-put mascara for weepy, sneezy, allergy-season eyes. 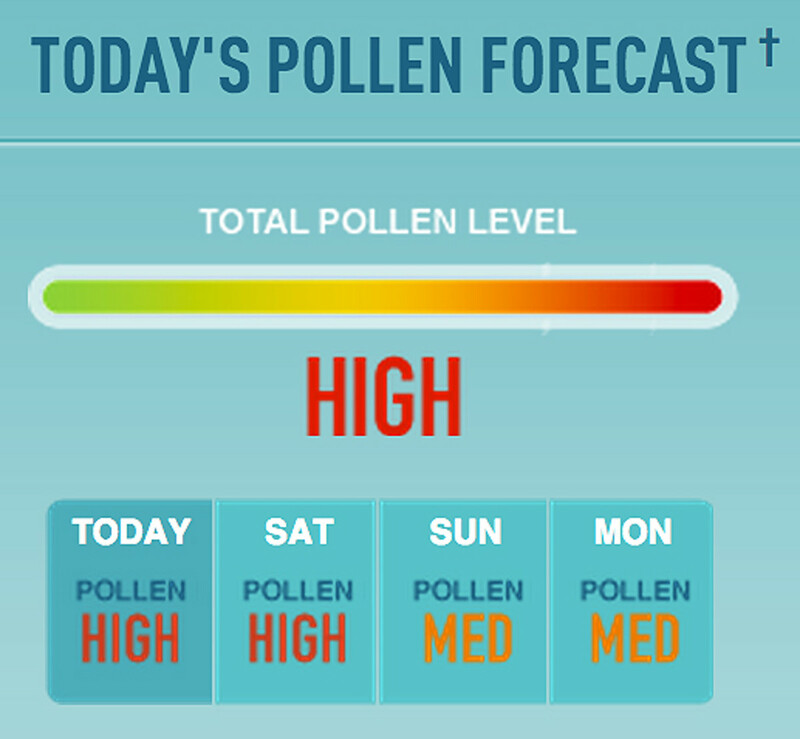 You can access the free REACTINE® Pollen Forecast app at reactine.ca, where you&apos;ll also find tips for reducing allergy-symptom triggers in your home. 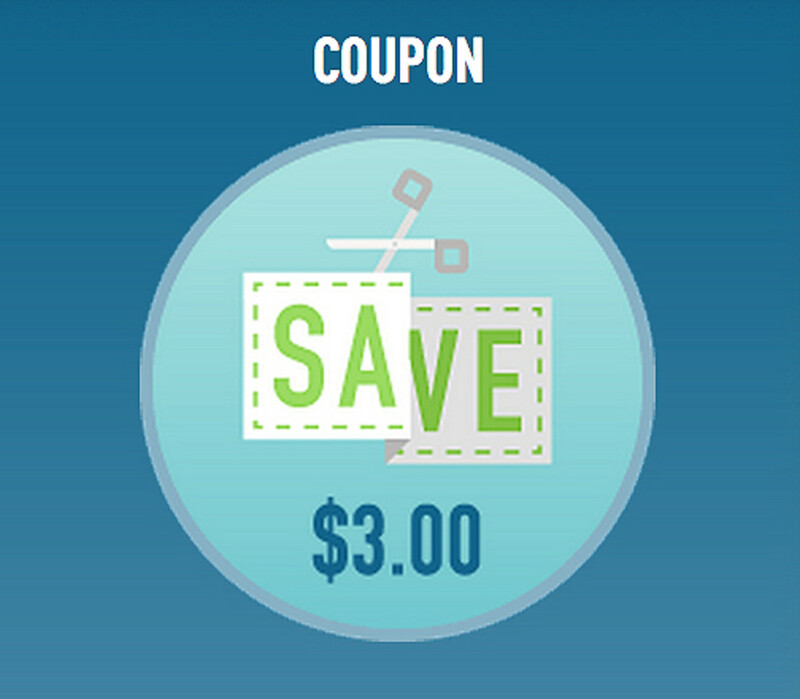 As well, you&apos;ll find a $3 coupon that I kinda wish I&apos;d known about that day in Aurora. I&apos;m not too torn up about it, though -- paying full price for my little bottle of REACTINE® Liquid Gels is worth 25 symptom-free days. 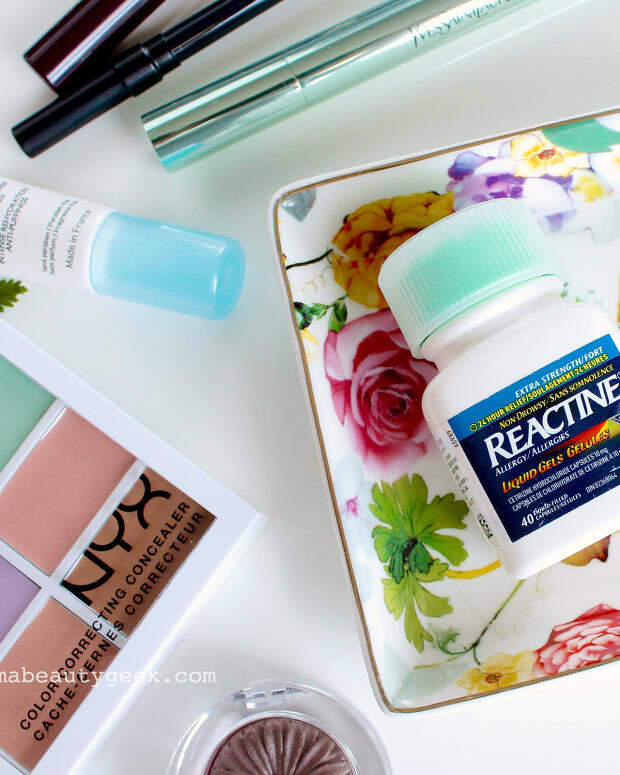 Beautygeeks and McNeil Consumer Healthcare, a division of Johnson & Johnson Inc., the makers of REACTINE®, would like you to have nothing to sneeze at. 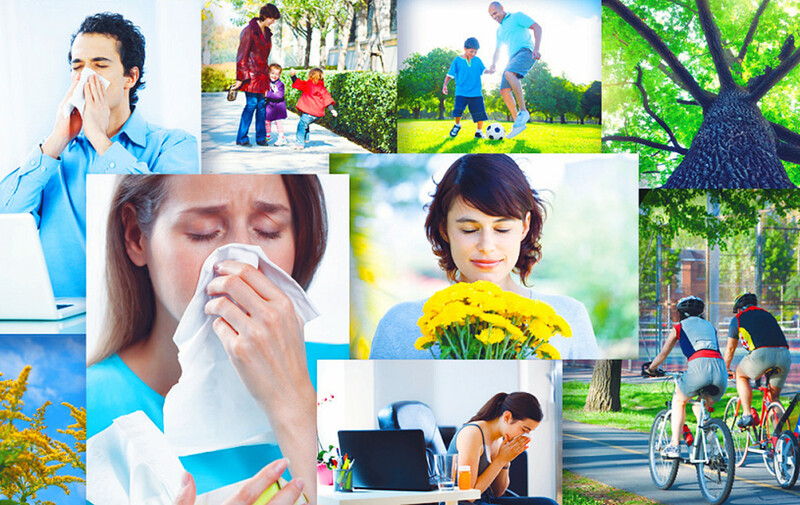 We have a $150 Shoppers Drug Mart gift card to give away to a lucky, allergy-stricken reader! To be eligible, you must live in Canada, and you must be a Beautygeeks subscriber (sign up here if you aren&apos;t already!). Friday May 3oth at midnight is the deadline to enter your name, the province you live in, and your email address in the spaces below. Good luck! The gift-card giveaway is now closed; thank you for entering!